Kyoetsu Co. Ltd., is proud to offer high quality products and services to customers with affordable strength, with the strength of production and logistics networks in overseas. Kyoetsu started from online-shop in 2009 and expand to wholesale, retail and rental business. Now Kyoetsu is developing various departments below. 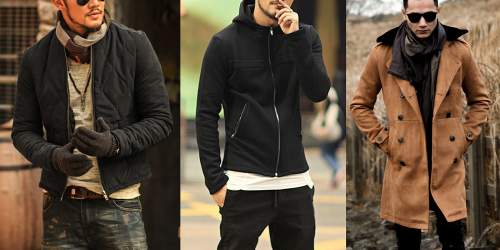 As a Japanese clothing manufacturer, we utilize product development capability and we are in direct dealing with partners so that our partners can check our products in detail. 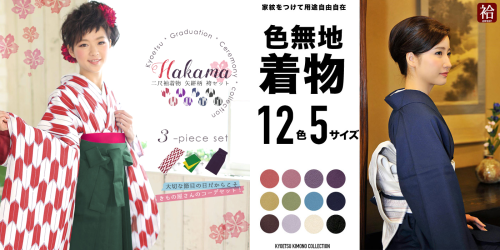 We are selling kimono products and Japanese apparel products at two stores in Kyoto city, and we also sell Yukata even at Kawara-machi and Umeda OPA in summer season. We operate kimonos and yukata rental at 7 stores in Kyoto city. We would be happy if you could visit to us as one of the pleasures of sightseeing in Kyoto. Our online-shop have achieved the annual sales of Kimono as No.1 on Rakuten (Kyoetsu Oroshiya) and Amazon Japan in 2013. It will continue to update the record even now, and we continue to provide products and services that will satisfy our customers. We will also enter the wig field as a new EC business from 2012. 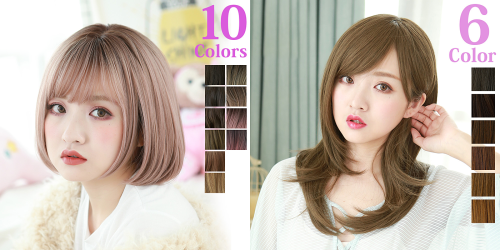 We offer original high quality wig at Rakuten (brightlele) and Amazon Japan at affordable prices. We entered the mens apparel field as a new EC business in 2014, and opened in Rakuten (chao-r) and Amazon Japan in 2016. We are strengthening logistics, and expanding our products to worldwide. You can purchase their products from Rakuten Global below. Check other traditional kimono companies here.